We have partnered with stockists who set high standards for the products put on their shelves. See how Vrisi 36 meets and even exceeds these expectations. 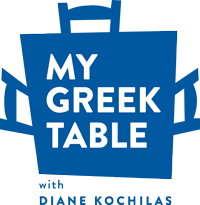 Proud sponsor of MY Greek Table with Diane Kochilas!